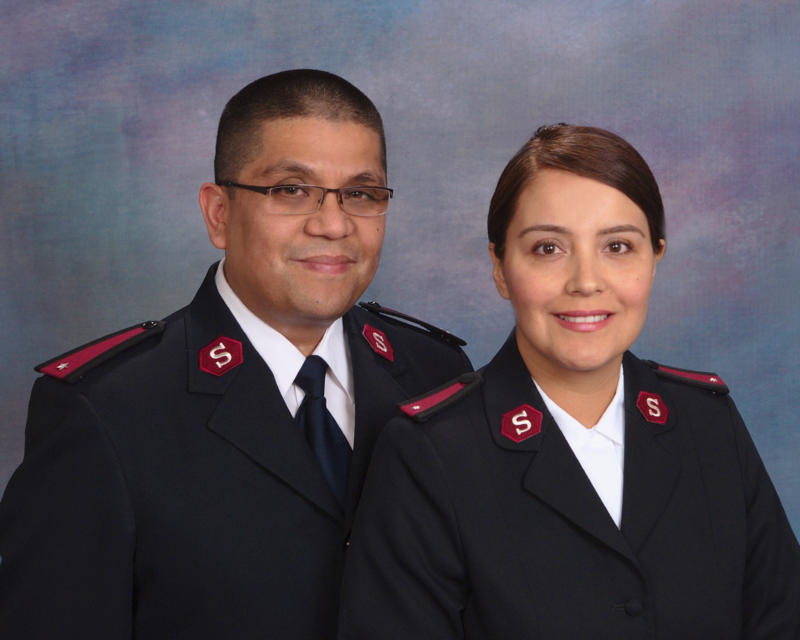 The Salvation Army is a worldwide religious and charitable organization. In Milwaukee County, we have four Worship and Community Centers (Corps) led by officers. 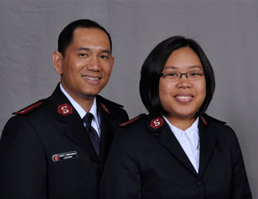 Find a list of their worship and program schedules here. 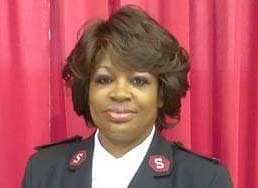 The Salvation Army of Milwaukee County is overseen by Major Steve Merritt, the Divisional Commander for The Salvation Army of Wisconsin and Upper Michigan. Contact us here.